MONTREAL July 24, 2018 - TTEC (NASDAQ: TTEC), a leading global customer experience technology and services provider focused exclusively on the design, implementation and delivery of transformative solutions for many of the world’s most iconic and disruptive brands, today announced the creation of 500 work-from-home positions to support its recently launched Humanify @home program in Canada. TTEC is currently hiring more than 500 positions across Canada, supporting clients in the telecommunications industry. 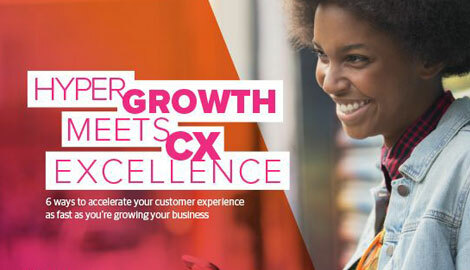 These customer experience associates will provide customer support across voice and digital interaction channels. With the Humanify @home program, associates have the ability to work from home, save money by avoiding a commute and have more time to spend with family and friends. TTEC associates, both @home and in the company’s customer experience centers, regularly recommend the company, with more than 17% of the company’s workforce coming from employee referrals from existing team members as a direct result of the company culture, values and employee recognition programs.